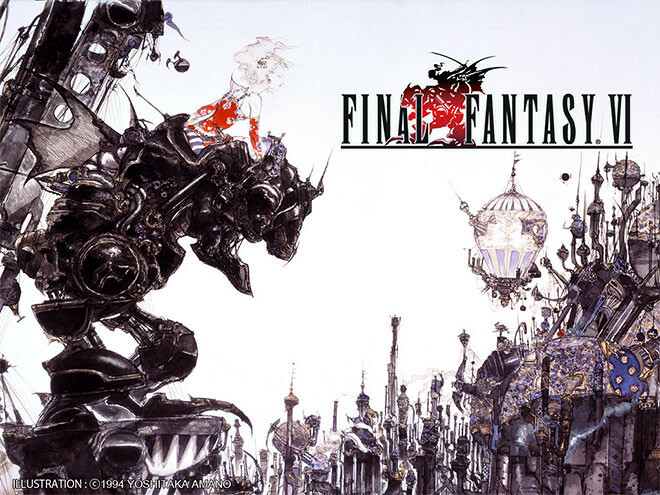 Square Enix just released FINAL FANTASY VI for the iPhone, iPad, and iPod touch. • Game data saved with iCloud can now be shared across devices! 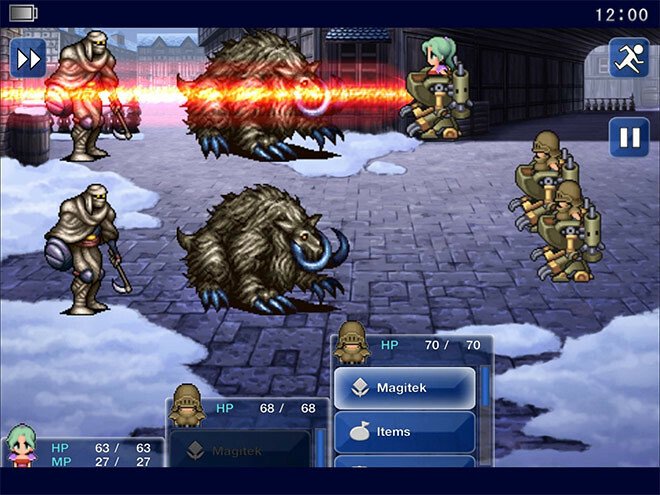 At home or away, on your iPhone or iPad, pick the play style that’s best for you.